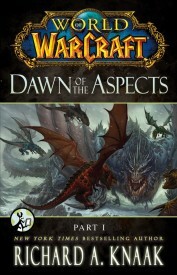 In Part IV of the World of Warcraft: Dawn of the Aspects digital story, Richard A. Knaak continues the epic battle between Galakrond and the Proto-dragons who one day would become Dragon Aspects. Best part of this chapter is that Watcher Tyr is helping the proto-drakes in battle. In the present, Kalec is assaaulted by the artifact he found underneath Galakrond’s bones. Artifact which forces him to relive the past events through the eyes and thoughts of Malygos. In Dalaran, Jaina searches the library for a book she remembers had studies about a similar artifact found long ago. Readers will find in Part IV how Watcher Tyr lost his hand. This is it! This is the sacrifice remembered by the first humans throughout milennia. The legend that one day inspires the foundation of the Order of the Silver Hand. The way this story has been split into 5-parts makes the craving for the story more impactful. Something shared by comics fans who wait eagerly for the next issue. It is a matter of time for us now to read the last part of this story. Many expectations ahead of us in the final part. Will we see the other Watchers? Will we see any resemblance of the human ancestors? 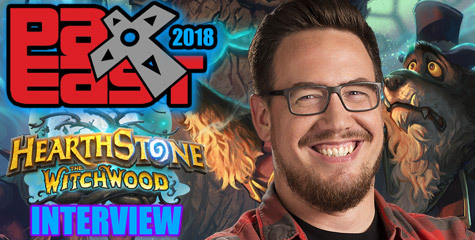 Will we see the arrival of the Titans and the Ordering of the Dragon Aspects? Even more important … the present. It is obvious that Tyr has come to the Nexus with a unknown mission. He chose Kalec or is testing him. As in times past, Tyr saw promise in the proto-drakes. Observed them. Tested them. Allied with them to fight a common foe. The question is, what threat is looming in the horizon that made Tyr seek Kalec? This is not just a story mechanic to let us see Tyr and the proto-drakes. This is New York Times Best Selling author Richard A. Knaak. 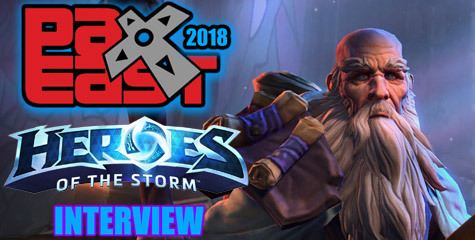 When it comes to upcoming expansions, Blizzard brings in the heavy-hitters to flesh out an epic story. We know through Wrathion’s questline that a big threat is coming Azeroth’s way. The Burning Legion. Even more threatening. 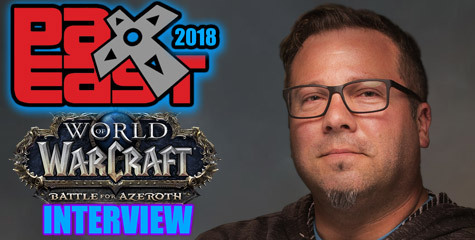 In my interview with Chris Metzen and Micky Neilson (2009) they said Sargeras is coming. However, we know what happened last time 10,000 years ago when Sargeras attempted to enter Azeroth. How the Old gods manipulated that with the Dragon Soul. If the Burning Legion is coming in the next expansion, the Old gods might not be too far. Could Tyr’s return in the present mean Galakrond will live again? So many lingering questions. Hopefully, we will learn a few of them in the final part (due June 17). 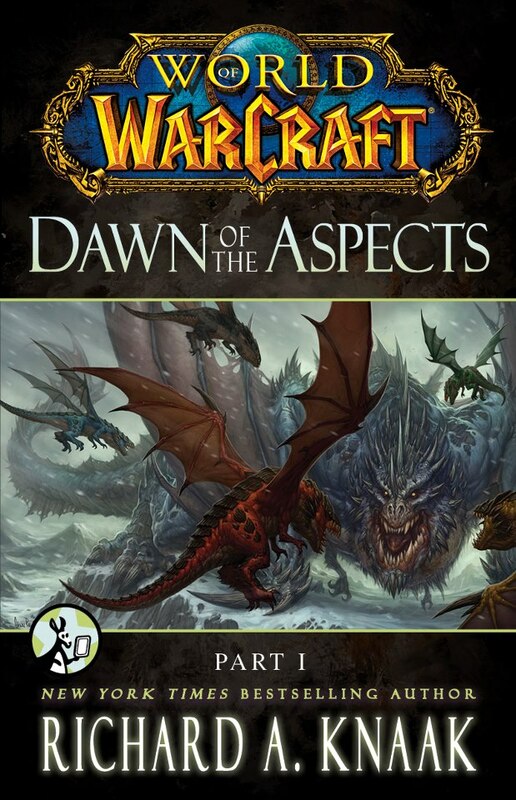 World of Warcraft: Dawn of the Aspects: Part IV can be read on Kindle , iPad, Android and on your PC/MAC internet browser with the Kindle Cloud Reader.